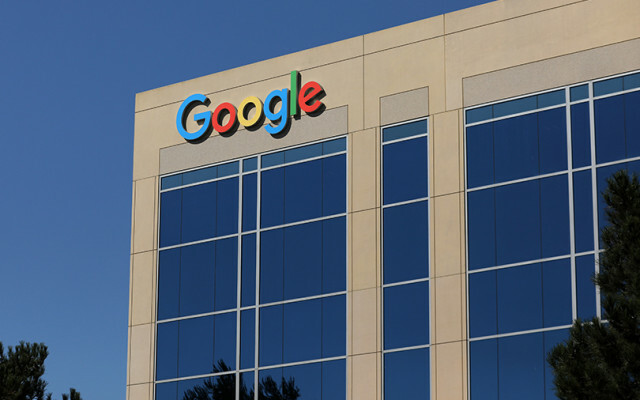 Internet giant Google has said that it plans to acquire Israeli cloud migration services provider Velostrata as part of efforts to strengthen its offerings amid intense competition from cloud rivals Amazon Web Services and Microsoft Azure. "This acquisition, subject to closing conditions, will add to our broad portfolio of migration tools to support enterprises in their journey to the cloud," said Google Cloud vice president of engineering Eyal Manor. "That way, businesses can simplify their onboarding process to Google Cloud Platform, and easily migrate workloads to Google Compute Engine." Manor said with Velostrata, Google Cloud customers can obtain two important benefits -- to be able to adapt workloads on the fly for cloud execution, and decouple their compute from storage without performance degradation. "This means they can easily and quickly migrate virtual machine-based workloads like large databases, enterprise applications, DevOps, and large batch processing to and from the cloud," she said. Velostrata, founded in 2014 by Ady Degany and Issy Ben-Shaul, specalises in services that help enterprises move their legacy infrastucture to the cloud. According to deal-tracking service PitchBook, the company has 25 employees and has raised $31.5 million till date. The deal will see these employees join the Google office in Tel Aviv. The startup initially offered help to migrate to AWS or Azure cloud. It was not until later that it started providing services for the Google Cloud. However, after the acquisition, the company will no longer provide support for AWS and Microsoft. Google's acquisition comes at a time when it appears to be lagging behind its rivals in certain cloud segments. A recent survey by IBM-founded non-profit Eclipse Foundation on cloud-based Internet of Things platforms showed that more than half the respondents (52%) mentioned Amazon Web Services (AWS) as their preference, followed by 31% for Microsoft's Azure and 19% for Google's cloud-based platform - an 8% decrease from last year. In India, Google has been trying to strike partnerships to push adoption of its cloud services. Earlier this year, Rick Harshman, Asia-Pacific managing director of Google Cloud, had said that the company was planning to rope in software vendors who are already in business with enterprises to push its products. “We didn’t have a great presence in India 18 months ago,” he said, adding that since then, Google Cloud has made “tremendous” investments to broaden market awareness, build a partner ecosystem, and aggressively court enterprises and small and medium businesses. Google Cloud has six data centres in Asia-Pacific, including one in Mumbai that was set up last November. Microsoft’s cloud unit has three data centres in the country and AWS has two “availability zones”. AWS doesn't divulge the number of data centres per zone.